Finally this thread is firing up. So the campaign will all fire up. Have you guys following Karnataka rallies. Any information on these five. All these five are slated to be decently BJP wins. Must be an inside job to suppress Urban turn-out ? The message comes across a bit crass indeed. I think Amit Shah said exact same words. ShyamSP wrote: Maybe you might have seen this from Rajeev. He says 1 win is possible and Ayyappa issue benefits INC.
Trivandrum is decently sure for BJP. The sabarimala one is tight and BJP may have to do extreme hard work. In this round only Chattisgargh, JK, TN has significant opposition competition. WB will be interesting. Karnataka is heading for a BJP landslide. There is a wave our there and Tsunami is about to hit the opposition of India. Just watch out. In 1st phase of UP elections BJP will get 6 or more out of 8. They may even capture all 8 seats. 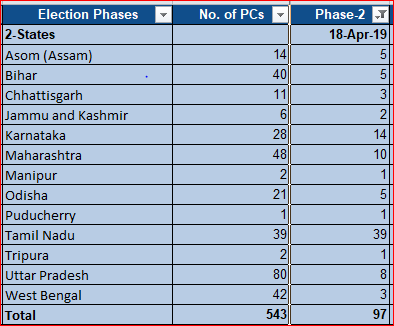 How are tribal districts doing in various parts of India. Looks like there is some tribal discontent across India against NDA. Even Vidarbha has low turnout to DF's meetings. Total short range (Hatf2,Hatf3, Hatf9) are 10+16+24 = 50 ( Musharaff's number ). He is alluding to tactical Nukes about 50 in one shot. I diasgree Rudradev ji. If the military is defeated and defanged, the individual states of Baluch, Sindh, Punjab are still prosperous. They are spending almost 40% on military. Karan M wrote: Guys, please dont ask leading questions about current Indian eqpt especially latest kit. Pak stuff is fine. Sure. Let us only document Pak's missiles if we can find. 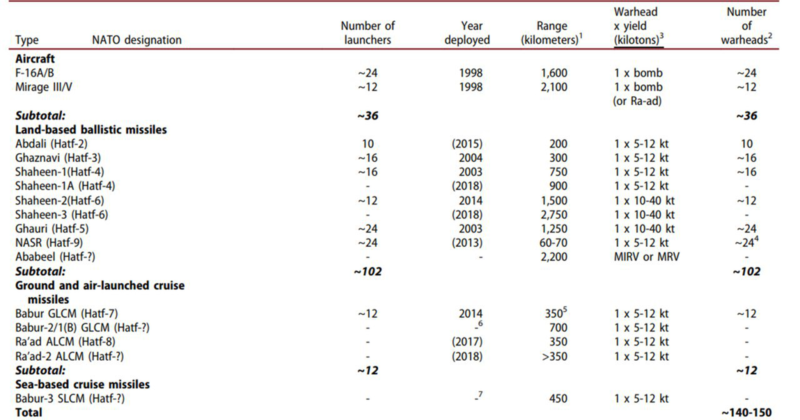 What are anti-missile systems that India currently has (not the future s-400s or ABM stuff) to counter the short term missiles of Pak? 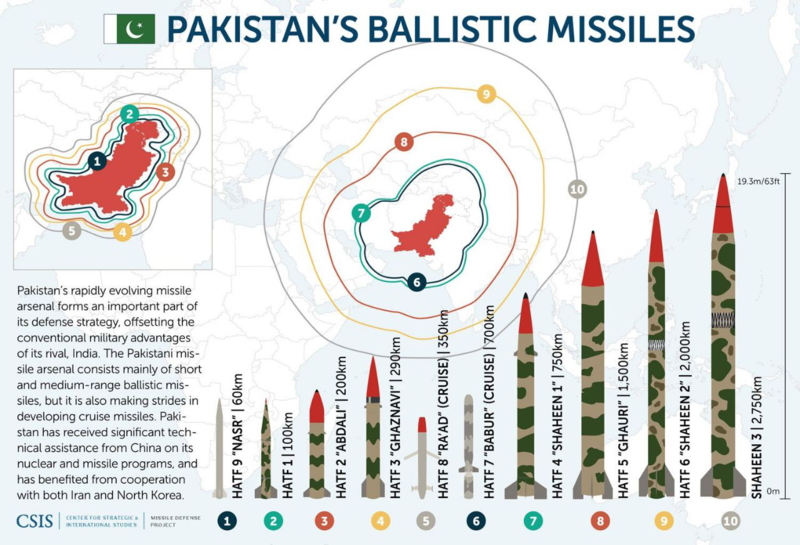 For the aar-paar ladaai, what's the missile strengths of Pak. What's their numbers in their short term missiles and how far they can come? Now read the above as context and the following news. Hoping so that they have sufficient security. A lot more will be coming out in the coming days.